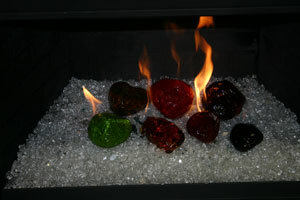 Fire Place Rocks, still under development but they are here! 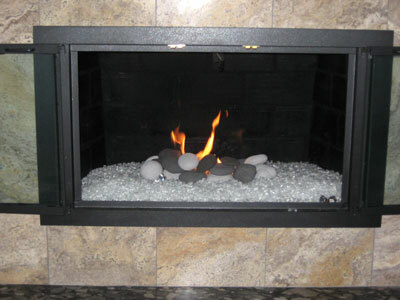 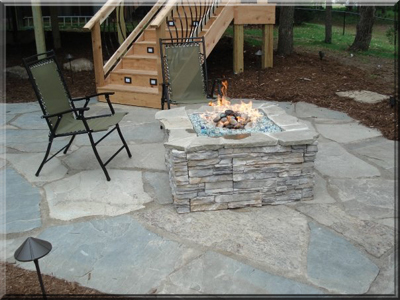 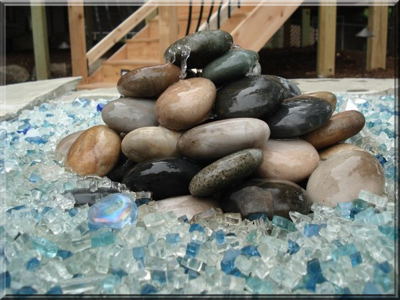 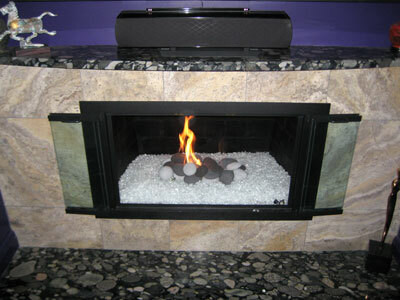 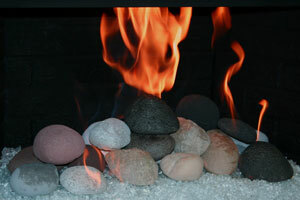 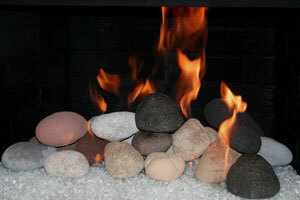 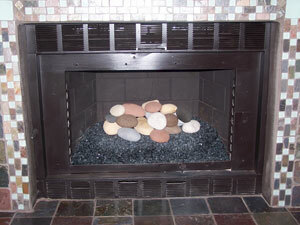 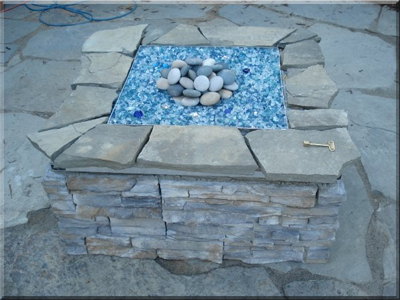 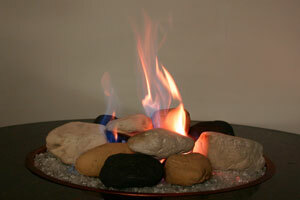 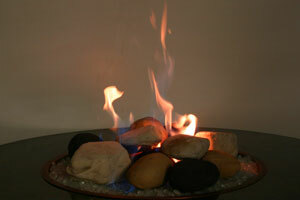 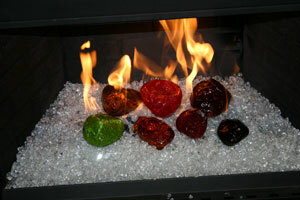 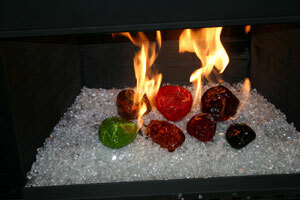 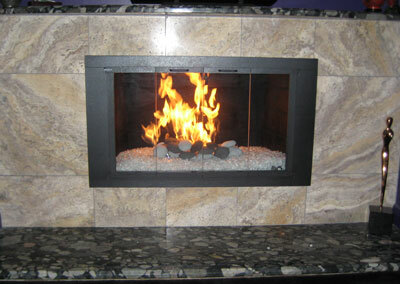 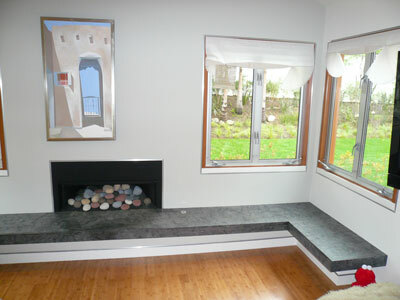 Fireplace rocks are a great fireplace accessory! 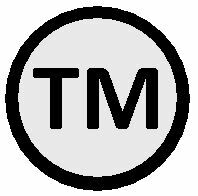 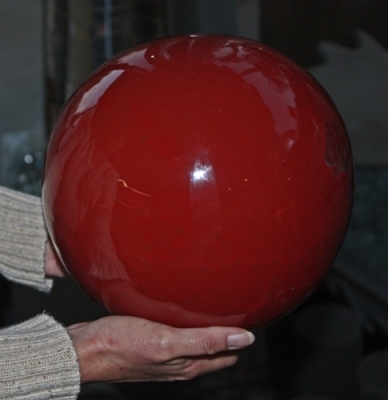 These will be made in hundreds of colors when we start production in the near future! 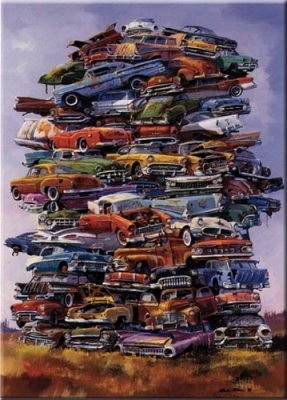 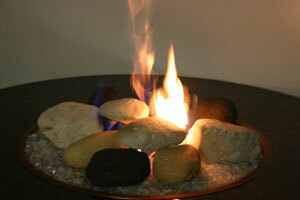 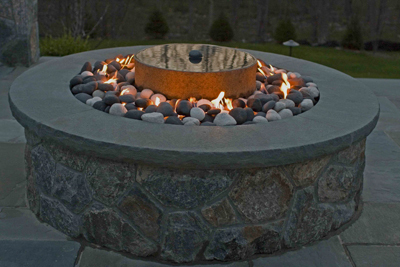 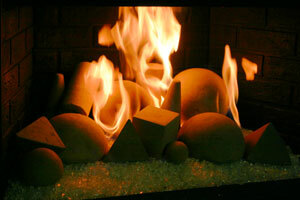 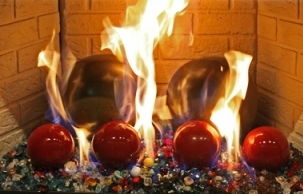 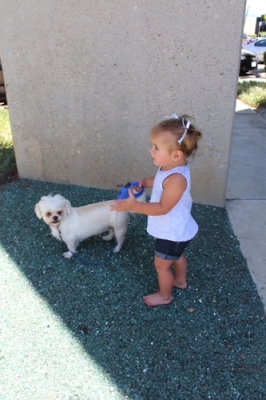 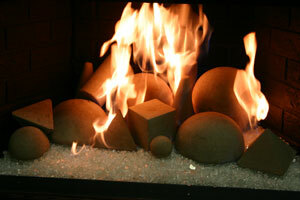 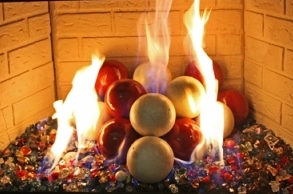 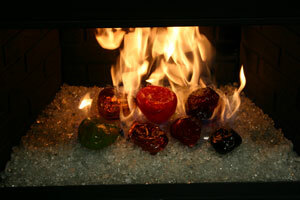 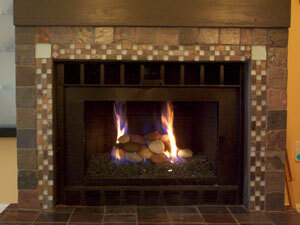 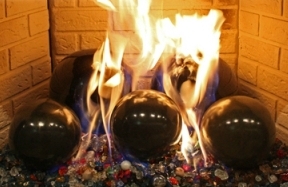 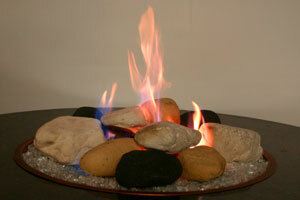 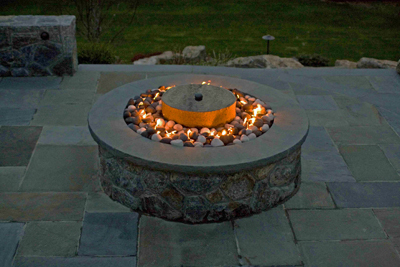 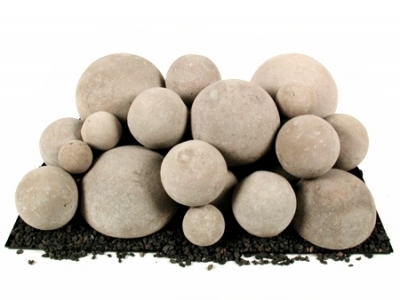 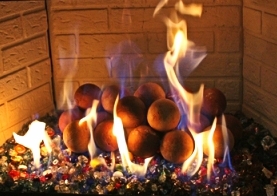 They range from 2" to 6" in size and these look great in the fireplace and fire pits!